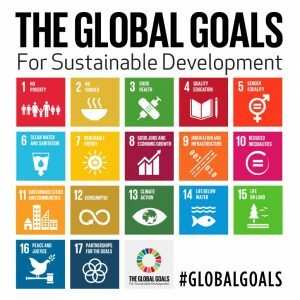 Progress by companies is proving patchy towards achieving the Global Goals. In a recent webinar, I discussed the need for them to embrace the logic of the business case and stop their pick-and-mix approach. 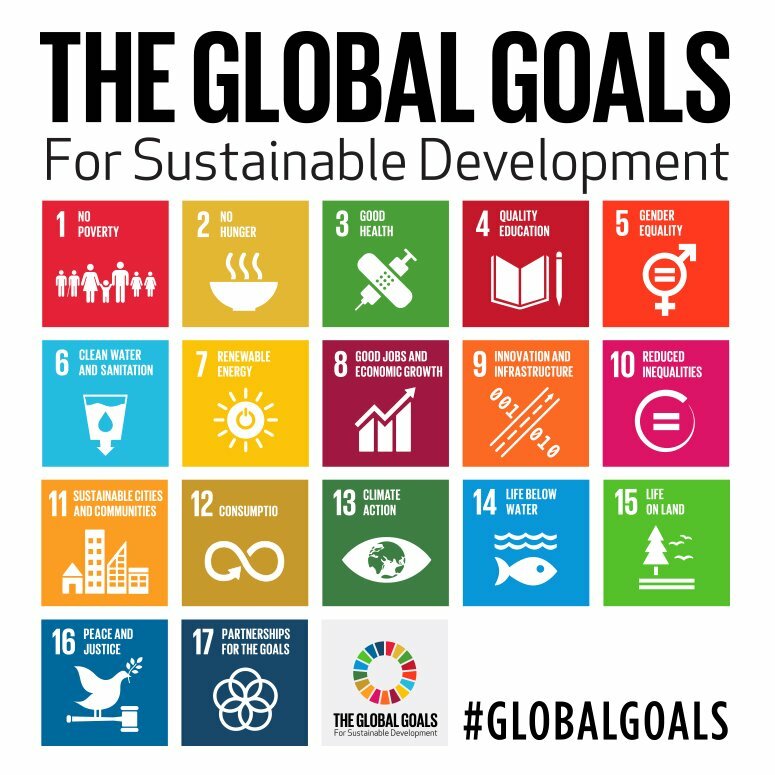 The clock is ticking towards 2030 – the deadline for achieving all 17 of the Sustainable Development Goals, unanimously adopted by world leaders exactly three years ago at a historic UN summit in New York. That may feel a long way off, but at time of writing it’s only 146 months away. This summer’s UN progress report showed just how far there still is to go. To pick only one, the first on poverty, one in ten of our fellow citizens lives on less than $1.90 a day – the official poverty line – even if that has fallen dramatically from one in four at the start of the millennium. My colleagues and I at Corporate Citizenship have been tracking what companies are and should be doing in response to this new global agenda since 2015. This summer we conducted our fourth survey of practitioner opinion, along with research into actions by 240 listed companies around the world. Last week we ran a webinar (recording available here) to discuss the findings and were joined by Aberdeen Standard Investments to add an investment manager’s perspective. As well as having $700 billion of assets under management, they run the Global Equity Impact Fund which uses the SDG framework to identify companies creating positive measurable environmental and/or social impacts. This finding – that companies are still not identifying the business case – is a pretty profound and depressing conclusion. It was echoed at the High Level Political Forum which met in New York in July and brought together some 2000 participants from governments, business and civil society to review progress. According to a report back by WBCSD, the need for increased focus on measuring business impact was one of the key takeaways. The trouble is, too much of the corporate response so far has been on mapping existing activity against the 17 to show the contribution being made. That’s fine as a start, but if it stops there, it’s just SDG bingo – ticking off each in turn and calling out “full house”. Mapping against material impacts – a sort-of ‘pick-and-mix’ approach – isn’t much better because it doesn’t show how the business is changing as a result, either in response to market trends and public policy stimulus or so as to increase the intended sustainability impact. And the bottom line? They calculate that physical investment opportunities are worth $1.5 trillion annually in water, energy and the circular economy, with $800 billion in social investment areas such as education, health and hunger. They add that these are large numbers, but in fact are only a fraction of the total sums of capital currently looking to invest sustainably. With the clock ticking, it’s time to move on from playing SDG bingo or pick-and-mix. Let’s see companies start reporting on the business risks and opportunities from the Goals, with the same rigour as they are now doing on climate, thanks to the Task Force on Climate-related Financial Disclosures. And let’s hope more investors ask awkward questions about why companies are seemingly missing opportunities to make money and do good.